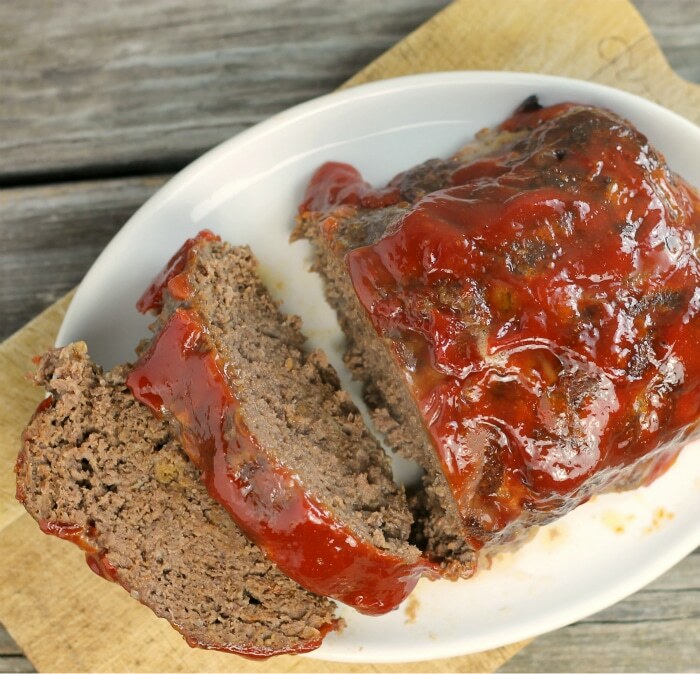 Meatloaf with barbecue glaze made with a simple BBQ sauce is a new favorite in our house. We love it for an easy Sunday night dinner. 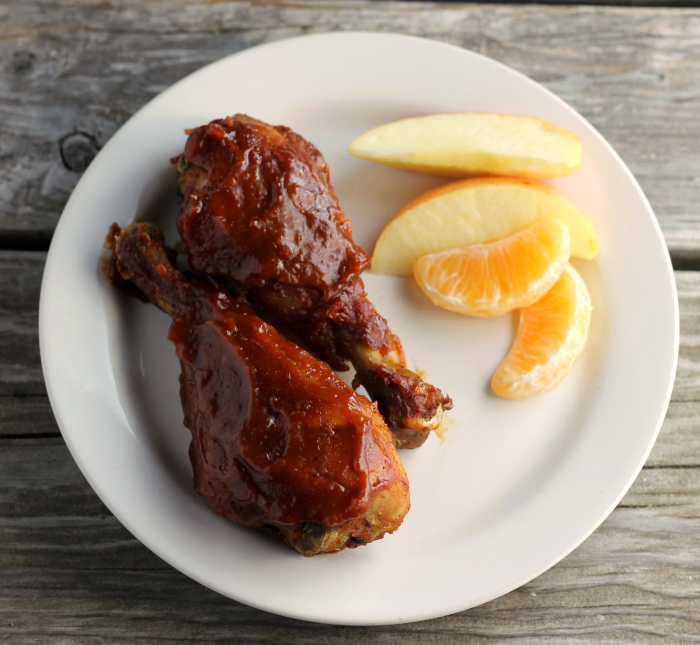 These slow-baked BBQ chicken drumsticks are perfect for the weekend dinner, such as a lazy Sunday.